NIPC, like all public agencies in Nigeria, is subject to the provisions of the Freedom of Information Act (FOIA) 2011, which aims to make public records and information more freely available. The FOIA establishes the right of any person to access or request information which is in the custody or possession of any public official, agency or institution. Under the FOIA, public institutions must routinely publish certain information on an ongoing basis. This obligation is separate from the duty to make information available in response to applications for information under the Act. The task of effectively discharging the proactive disclosure obligation under FOIA or responding to requests for information promptly is a shared responsibility within NIPC. Ensure the proactive disclosure of relevant information on a periodic basis. Review FOIA applications for access to information and records. 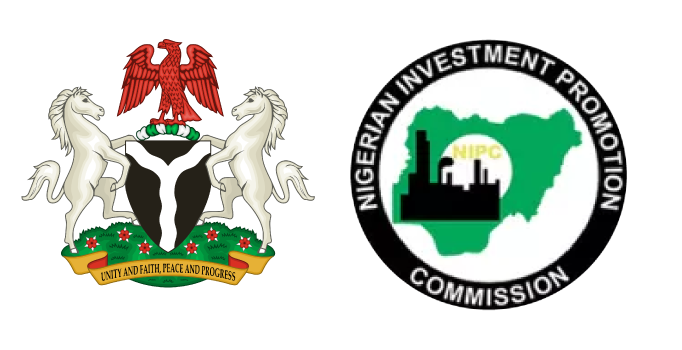 Ensure that applications are brought to the notice of the appropriate department, division or unit within NIPC as quickly as possible. Liaise with NIPC’s departments, divisions and units in NIPC to address requests. Consult, where necessary, with other stakeholders in and outside NIPC on FOIA-related matters. Ensure the appropriate timely response to all requests in collaboration with the Legal Services Division. Determine the standard charges for document duplication and fees transcription where necessary for responding to any request. Record all FOI requests and the action(s) taken. Prepare and submit the annual FOI Report for the preceding year to the Attorney-General of the Federation on or before 1st February each year. Ensure that NIPC’s annual FOI Report is made available to the public.